Thank you for visiting belle storie. 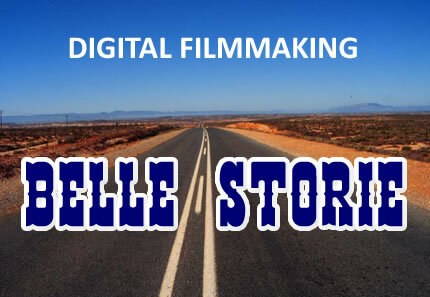 belle storie produces digital films about Australian people, animals and places. To find out more please click enter.